During the boat ride, you can already soak up the island feeling! The distinctive Brandaris lighthouse already welcomes you from far away. Experience this typical island feeling during your stay at Landal Schuttersbos. 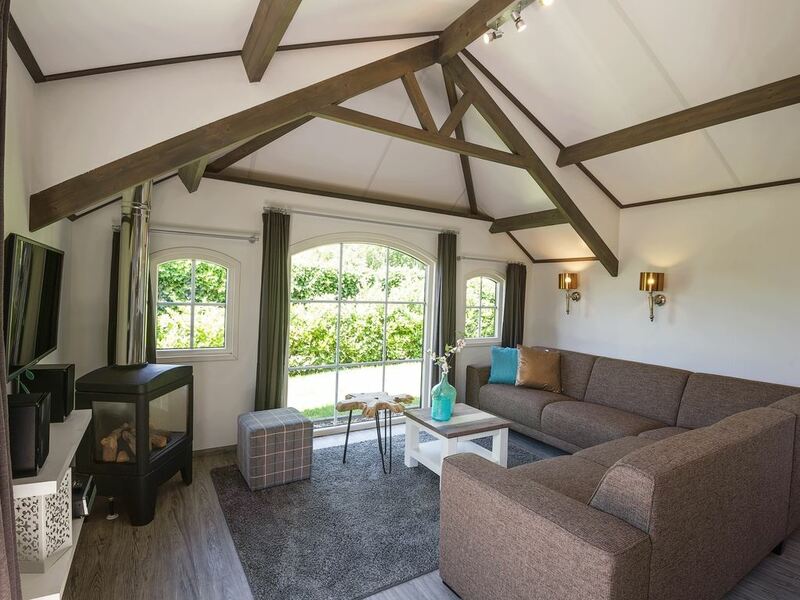 From the cosy holiday park in Midsland, you can walk right into the woodland and the dunes. And after hours of roaming along the water line, you can enjoy a tasty Terschelling 'jutterbitter' (beachcomber's drink) in your thatched cottage. 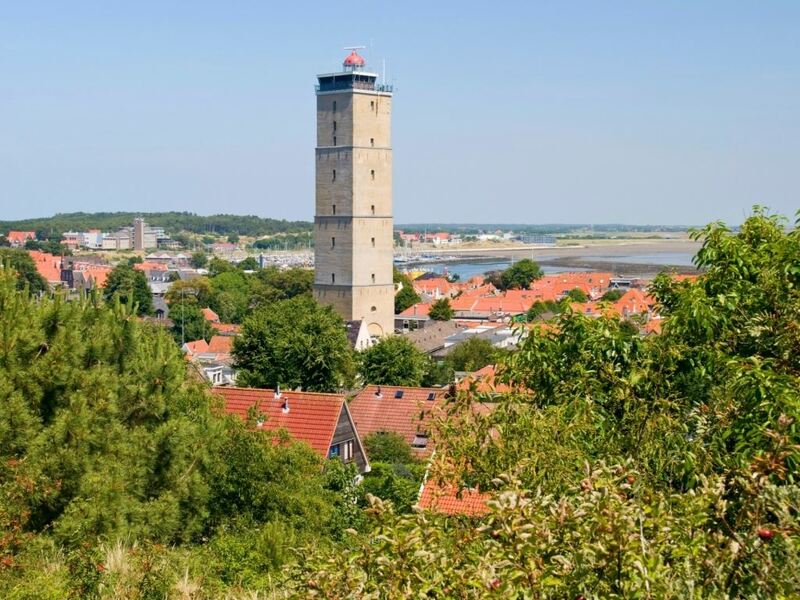 More than 250 km of trails on the island offer you the chance to discover the woodlands, dunes, heather fields and wide beaches of Terschelling. Rather explore the island by bicycle? Cycle over the Wadden Dike and enjoy the amazing views. Now, that is the best way to celebrate a holiday! 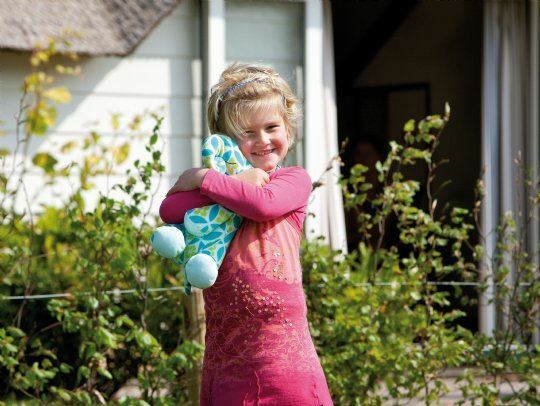 At Landal Schuttersbos, you are surrounded by dunes, a woodland area, villages and wide beaches. Experience that island feeling during your stay in a modern cottage at this cosy park. Completely unwind. Making time for each other and for doing fun things together. Fun with the whole family at and around the park. Playing around on the playground equipment and clambering on the play boat at the park. There is enough to do nearby the park, such as the riding school and the Wrakken (wreckage) museum, or go to the beach for a day, just 3 kilometres from the park. Enjoy the natural beauty around you. From your accommodation, you can simply walk into the woodland or the dunes, or to the friendly Midsland. The area around the park offers endless opportunities for enjoying nature and being together. Enjoy the fresh air at the Wadden Sea coast and cycle through the vast landscape. Complete your stay with a package or one of the many extras. Have your shopping delivered to your accommodation? Beds made up and towels on your arrival? Simply book your packages and extras when you book your accommodation. Your carefree holiday can begin! Landal Schuttersbos is certified with a Green Key! This is the international quality mark for sustainable businesses in the hospitality sector. As well as looking after our guests' comfort and making sure the quality of their stay is excellent, we also do our bit for nature and society.